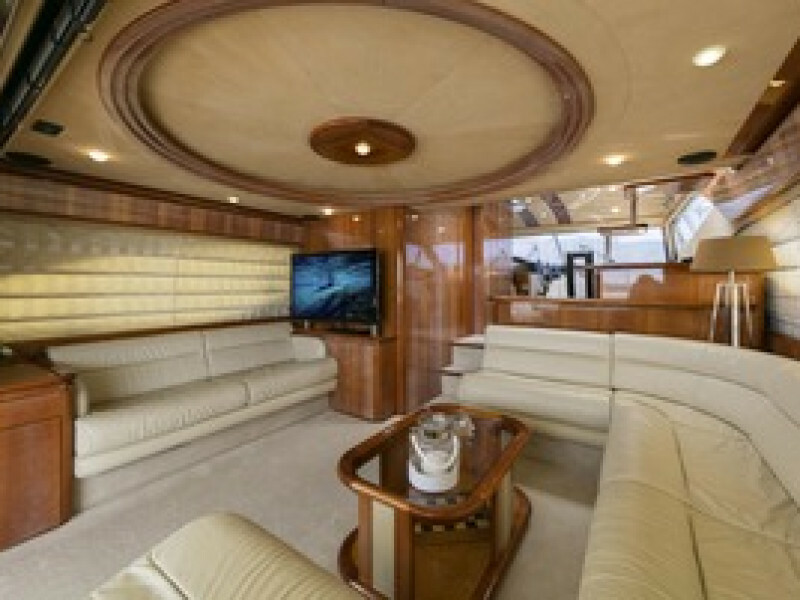 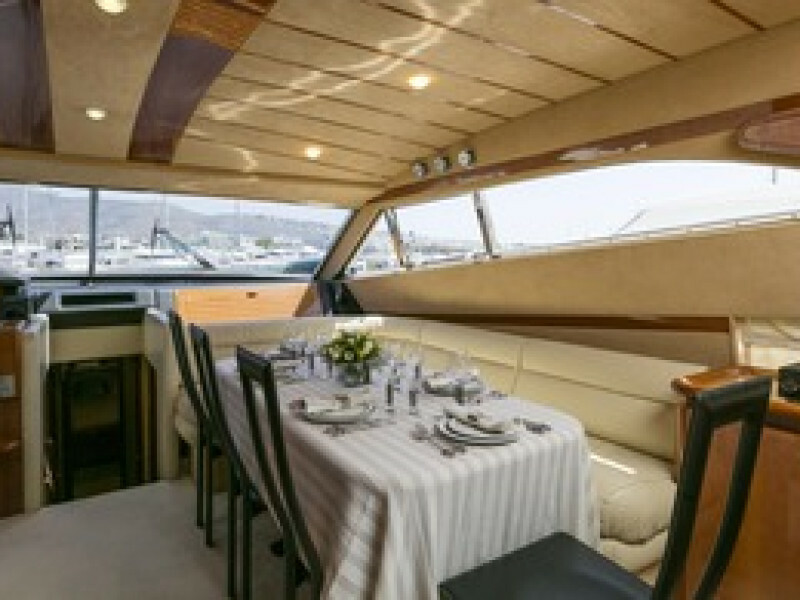 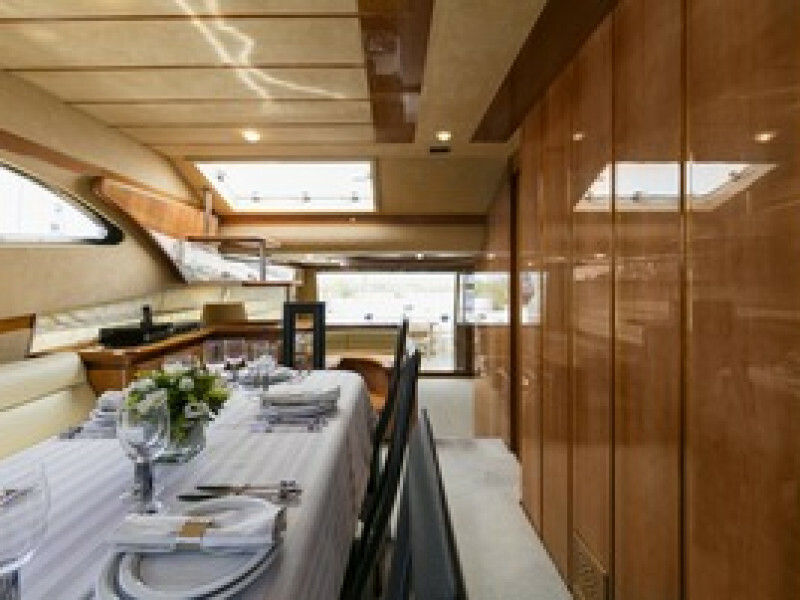 This 2000 built, 2001 model Ferretti 68 combines practical design and sporting performance. 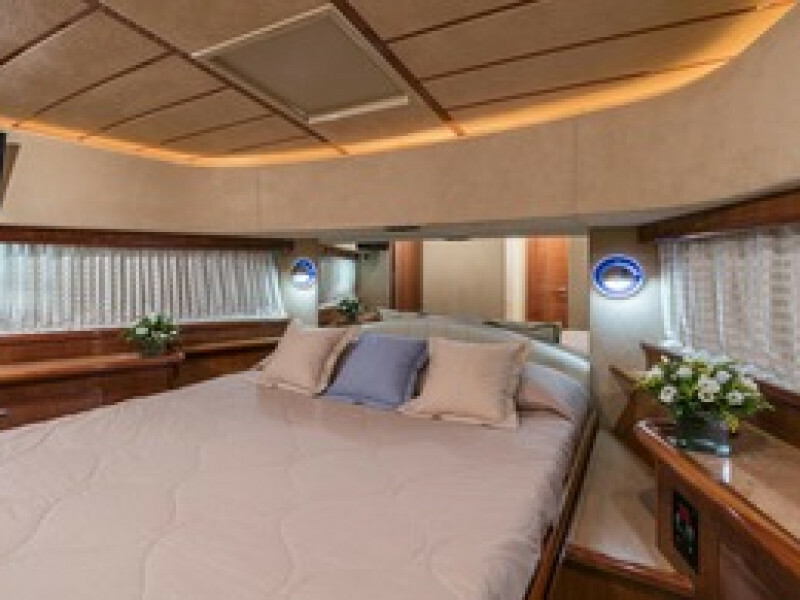 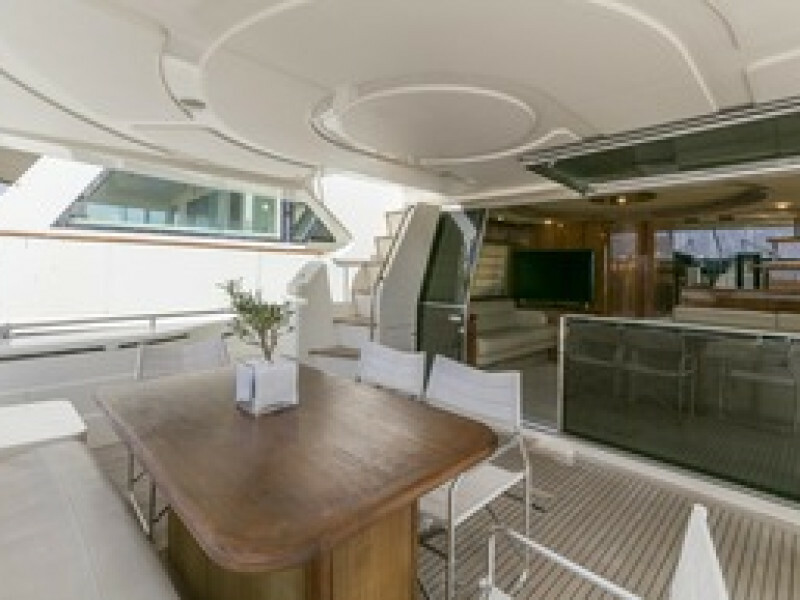 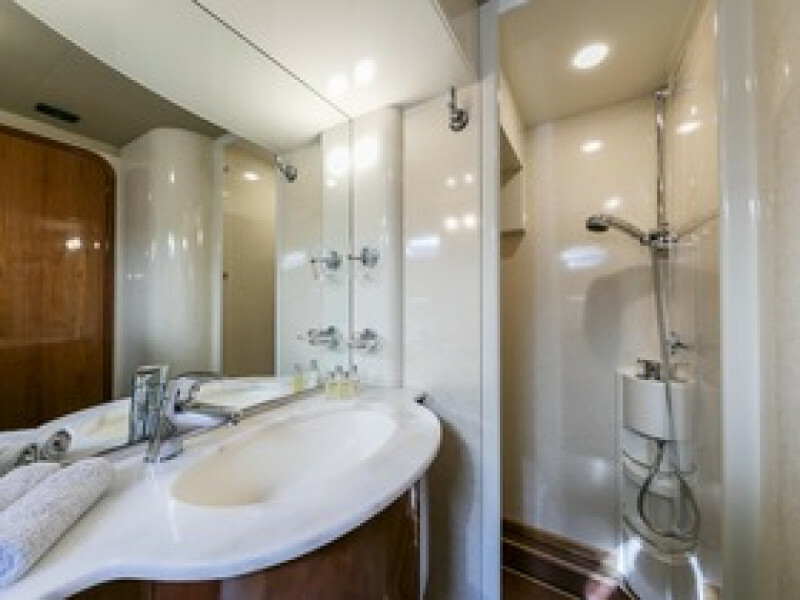 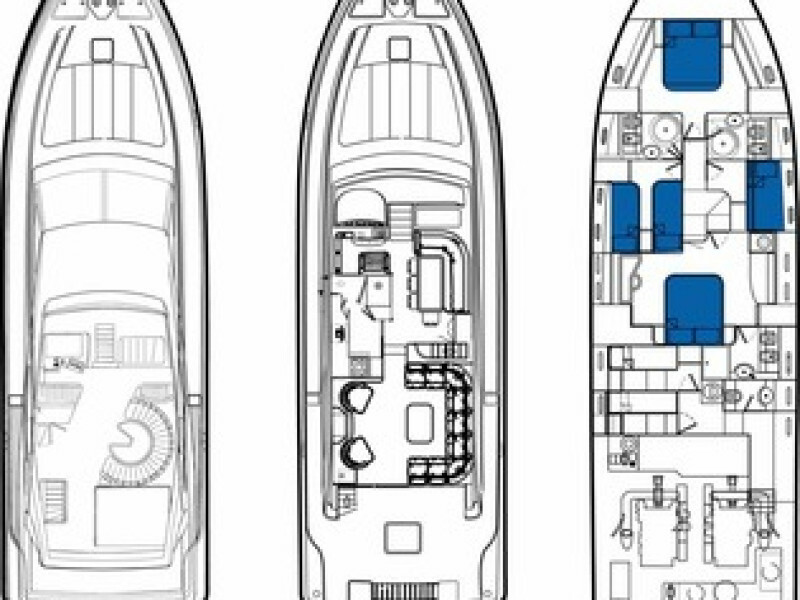 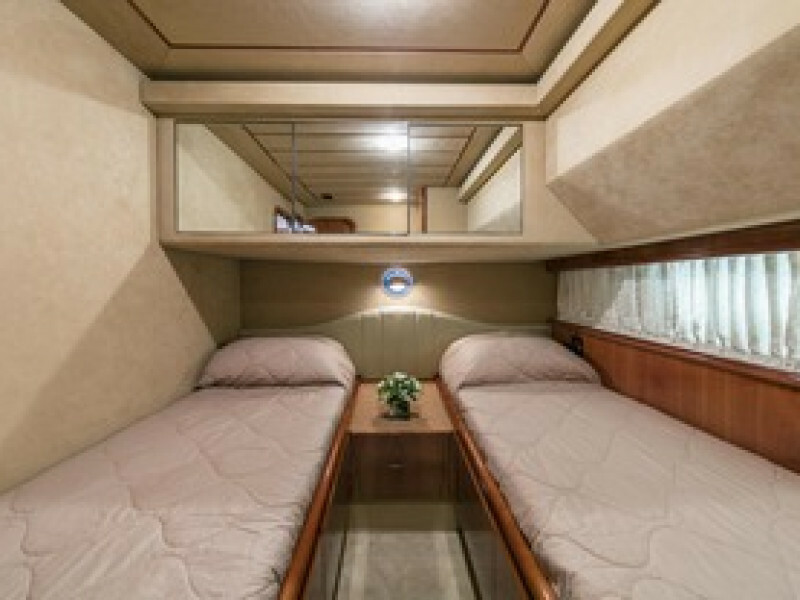 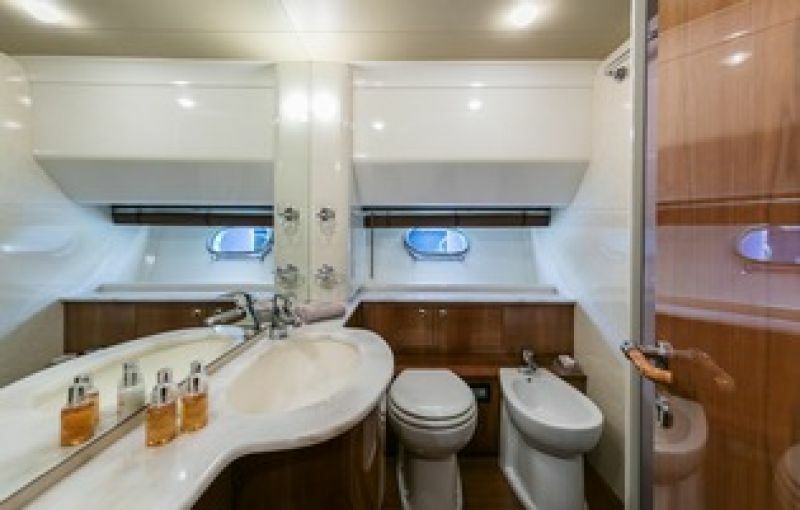 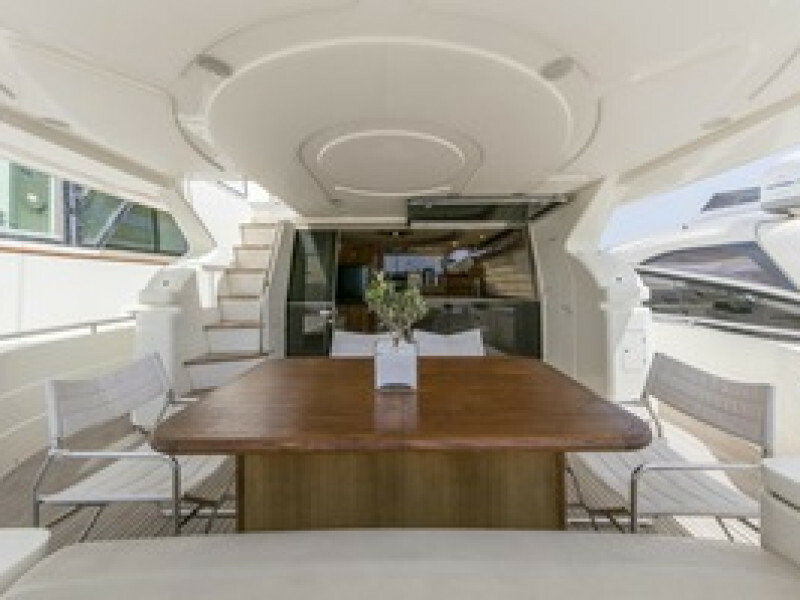 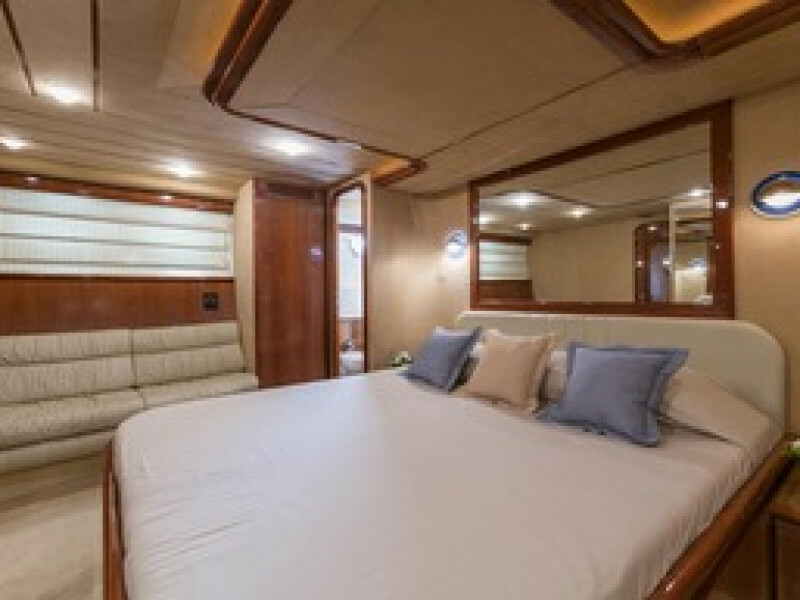 Her well balanced interior sleeps eight guests in four cabins, plus three crew. 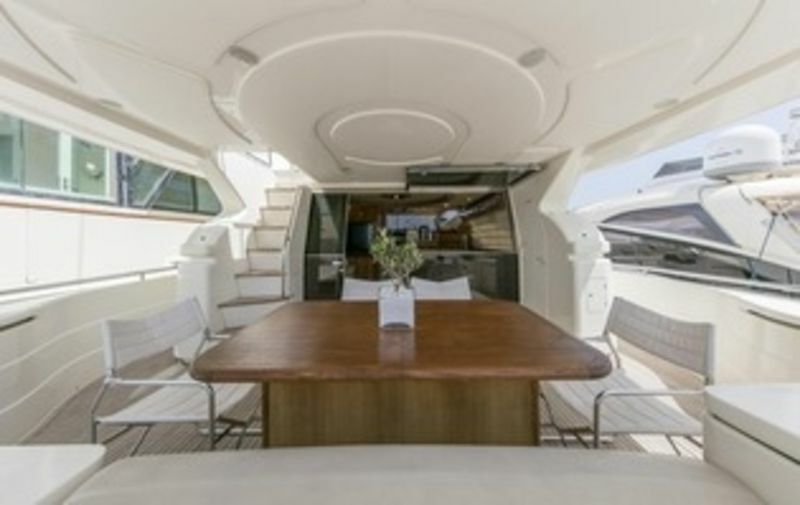 She is fitted with generators, bow- and stern-thruster, and powered by twin 1200hp MAN diesels, providing a cruising speed of 25 knots. 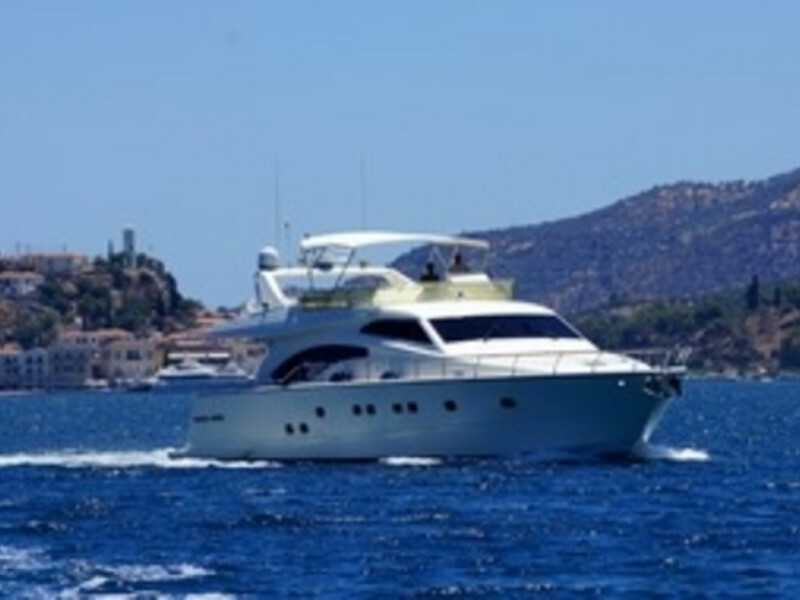 Having been very well maintained and constantly upgraded, she presents accordingly and is in excellent condition.